Epson ERC27 Black Fabric Ribbon. 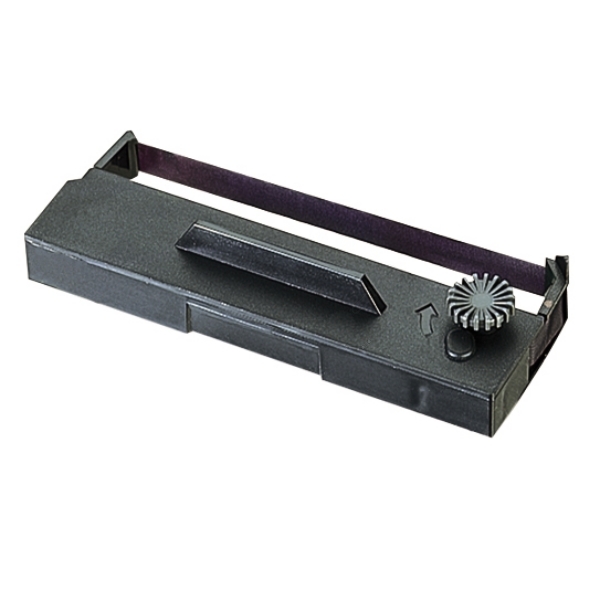 Comprising of a continuous loop of high strength fabric ribbon, the genuine Epson ERC ribbon ensures trouble free operation of Epson's range of EPOS products. OES Ref - C43S015366.